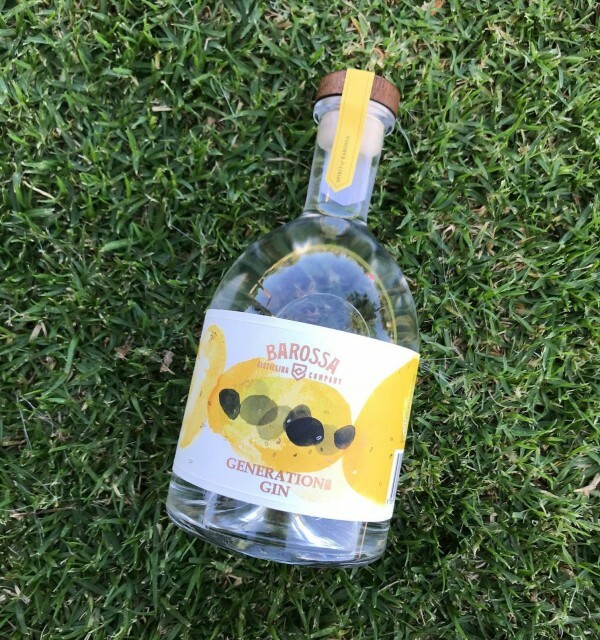 Generations Gin from Barossa Distilling Co has a new look but still the same delicious taste. The OG of Barossa gin, Generations Dry Gin, is the perfect all-rounder. Infused with 12 botanicals including traditional juniper and local South Australian citrus, plus a touch of toasted French oak. I drink mine simple, Fever Tree Tonic and a slice of dried orange. How do you do yours?